Recommended weight tolerance: 4.4 lbs. 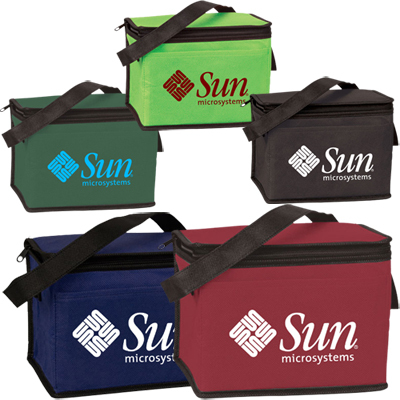 Keeping your 6 pack cool just got easier with the Personalized Nonwoven Six Pack Cooler. 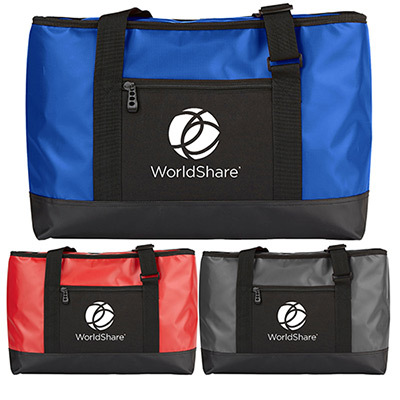 These custom imprinted outdoor items are perfect if you have an upcoming outdoor event. 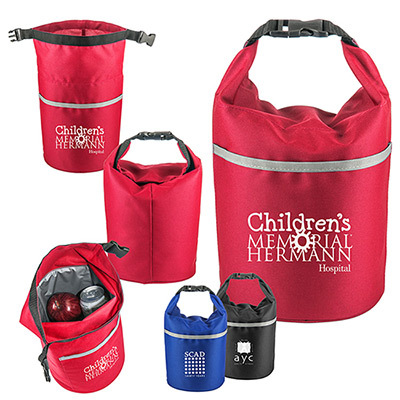 The promotional Nonwoven Six Pack Cooler is made up of a special material that will keep your drink or food cool for hours even in high temperatures. 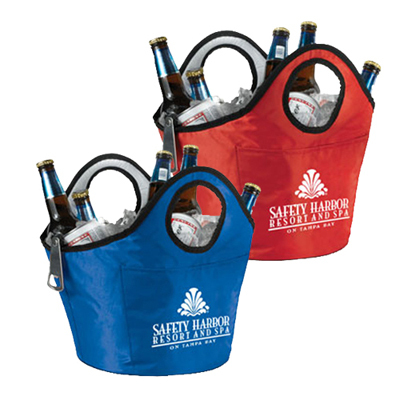 The promotional Nonwoven Six Pack Cooler is available in different colors. Place your order today! FREE 24 hour service! 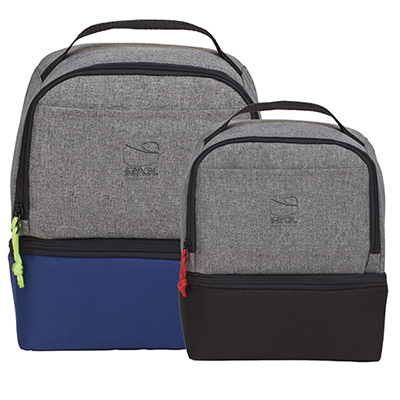 Keeps your drinks cool and your logo hot.